Comm Eye Health Vol. 31 No. 102 2018 pp 53. Published online 21 August 2018. E-learning Manager: International Centre for Eye Health, London School of Hygiene and Tropical Medicine, London, UK. Digital technology can transform the way we learn and teach. Are you ready? 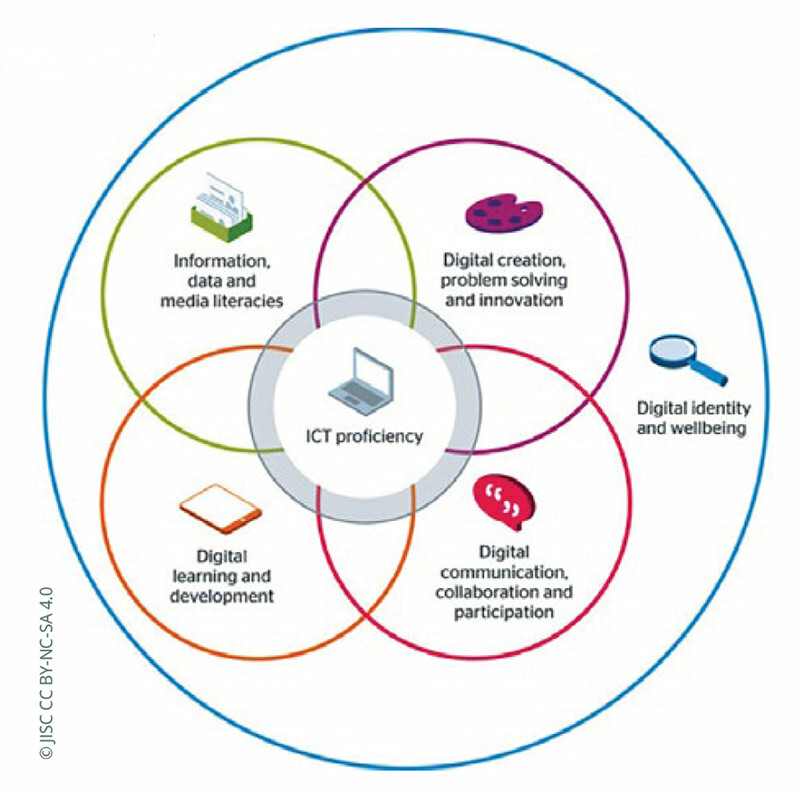 Digital capabilities are the skills and competencies we need in order to use devices, such as mobile phones, laptops and tablets, that help us to achieve our goals – whether related to work, everyday life, or teaching and learning (Figure 1). Being digitally capable is an ongoing process of development and change over time and across different contexts. For example, we may be competent at communicating with our friends on our mobile phone but less capable when participating in an e-learning course. Developing our digital capabilities can help us to save time and be more effective as teachers and learners. It can also help us to prepare for the future in a fast-changing technological world. We hope the links below can help you develop your digital capabilities and achieve your teaching and learning goals. Which links look the most important or interesting to you? We suggest you start there first. What is available locally? 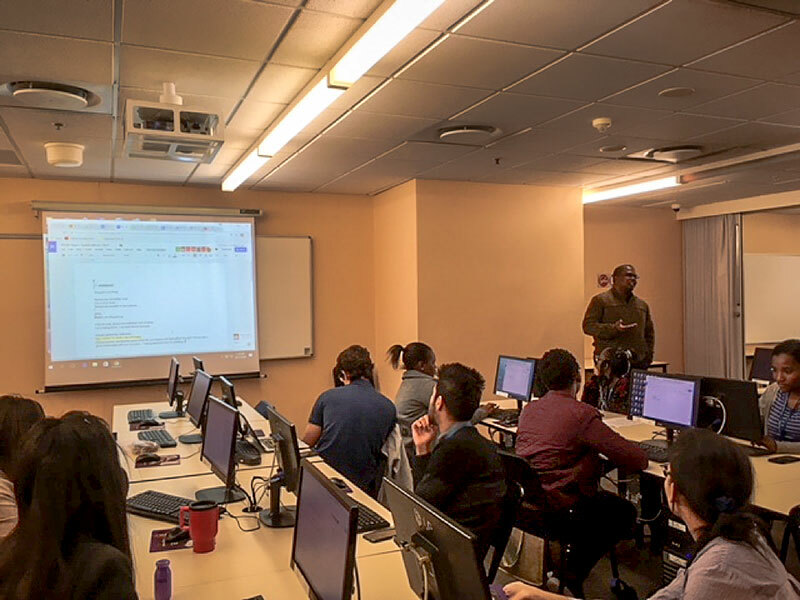 Is a college, university or professional body in your area offering courses or community activities in information and communications technology (ICTs) or digital skills?